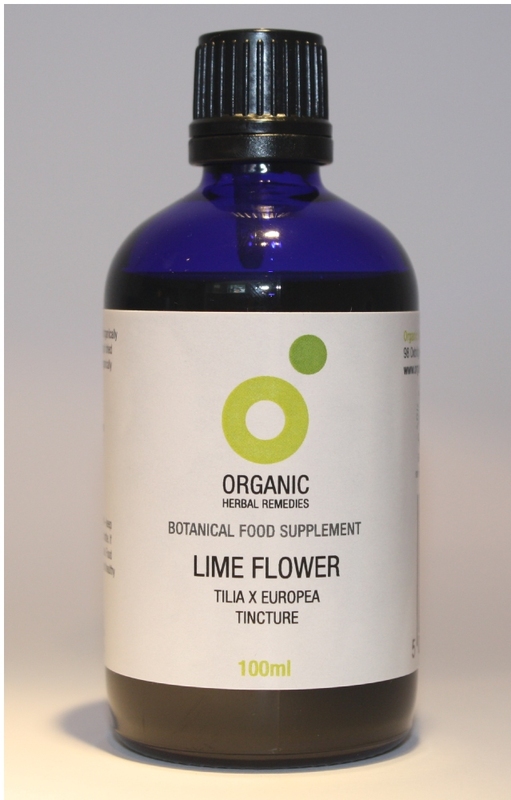 Highest quality organic tincture of Lime flower. 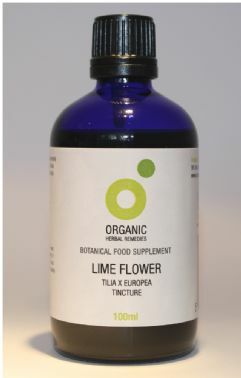 Botanical food supplement. The specification we use is the same as required by many professional herbalists. The tincture strength is high with a ratio of herb to alcohol of 1:3 so 1ml is the equivalent of 333mg of dried herb.. We use alcohol as that is the traditional and most effective method of extraction gaining the synergistic benefits of the whole herb. Suggested intake: 1ml three times a day or as directed by your practitioner.